NADH: The reduced form of the nucleic acid coenzyme NAD+. 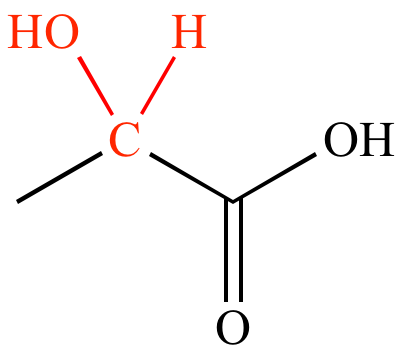 A coenzyme in certain biological reduction reactions. 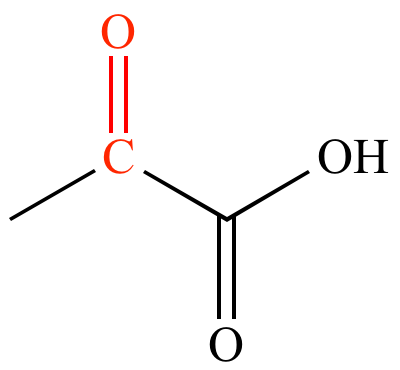 Reduction of pyruvic acid with an enzyme and NADH (a coenzyme) gives lactic acid and NAD+ (the oxidized form of NADH).